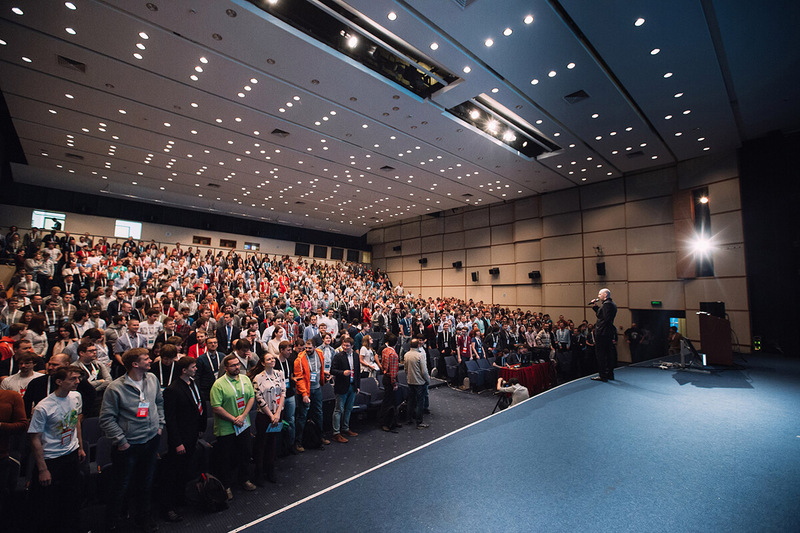 Our mission is to maintain the growth and development of Russian IT community by creating specialized places for developers to share their experience. For these purposes we hold international conferences and free meetups. Programs of the conferences consist only of technical talks. They are formed in order to gather and unite developers, who are ready to share their experience and discuss solutions of applied tasks and projects.